August can have you feeling rather torn—you’re clinging onto summer but you know you’ve got to get in gear for fall. Don’t let this cause a paralysis in your marketing! 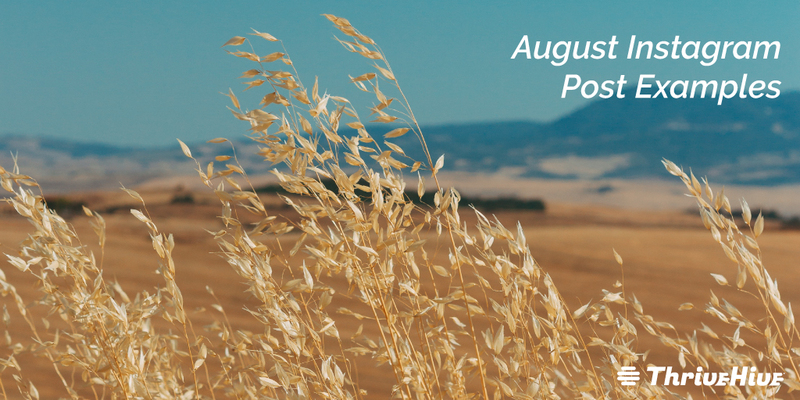 August is jam-packed with opportunities for promoting your business and growing your client base. 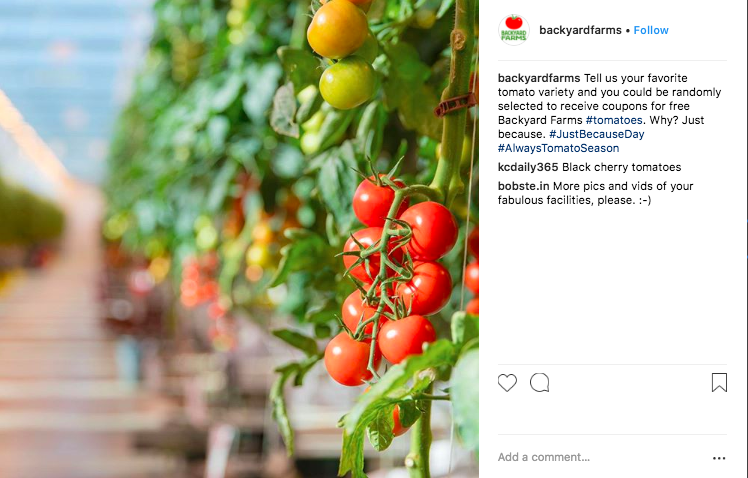 In addition to our August Marketing and Blog Ideas post, we’ve got a list of Instagram ideas and examples you can try out this month. For ideas for the entire year, download our full (free) calendar here. 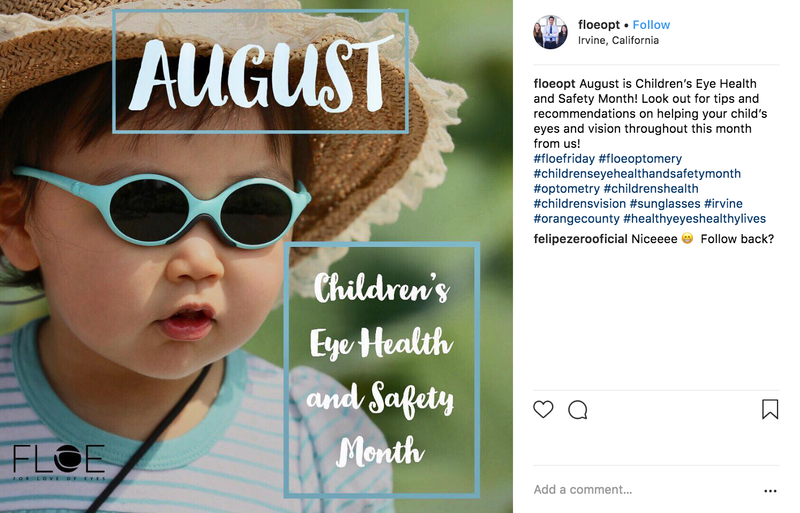 You don’t have to be an optician to post about National Children’s Eye Health and Safety month. 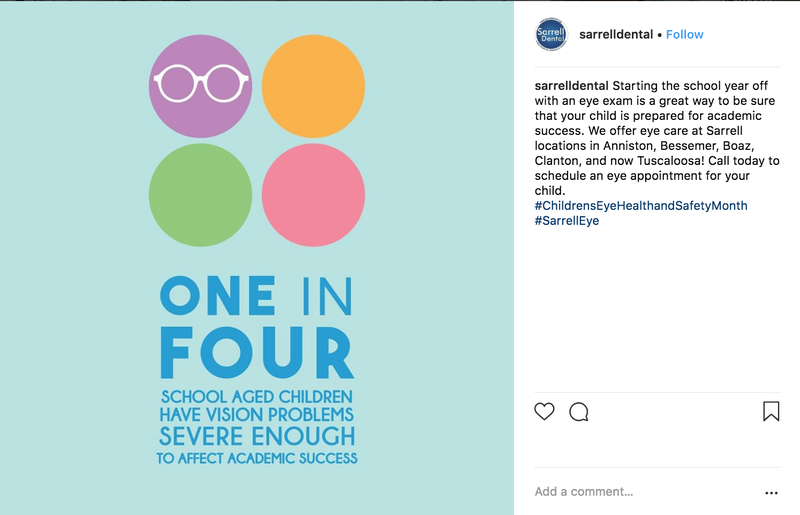 Businesses whose audience identifies closely with parenthood (like preschools), or businesses that serve children (like pediatric dentists) can take advantage of this holiday to raise awareness for their audience while also raising brand awareness. If you are, in fact, in the eye care industry, link to blog posts on eye health. If you have a store of content on the topic, prep your audience beforehand, as with the optician below. Let them know that they can expect valuable information from you this month, to keep them coming back. 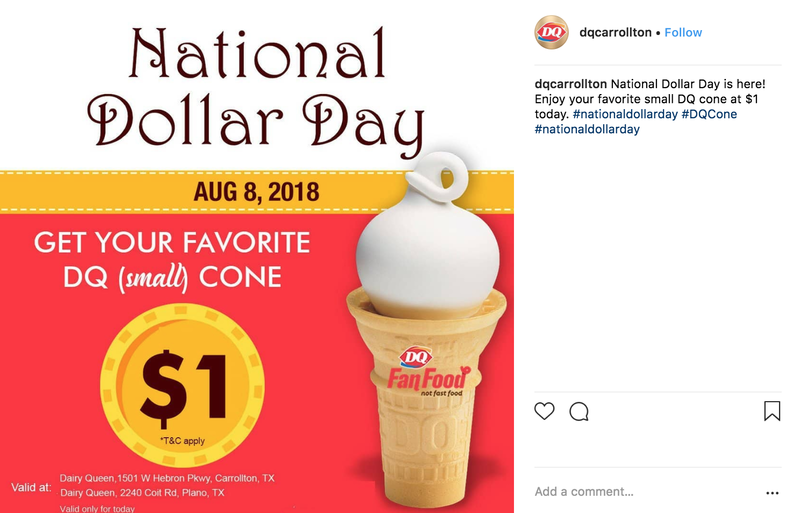 There are different ways to post about National Family Fun month. This realtor’s post is a great example of location-based marketing. First because the image she uses resonates with her audience, and second because she gives recommendations specific to the community of which she is a part. 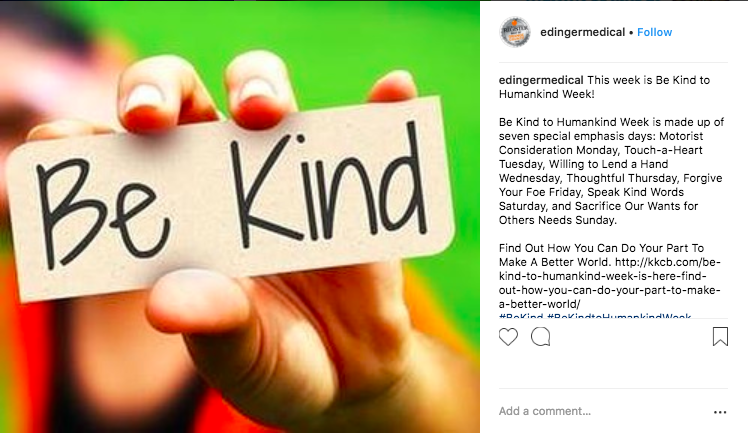 No matter what kind of business you run, you can’t go wrong with celebrating Be Kind to Humankind Week on Instagram. 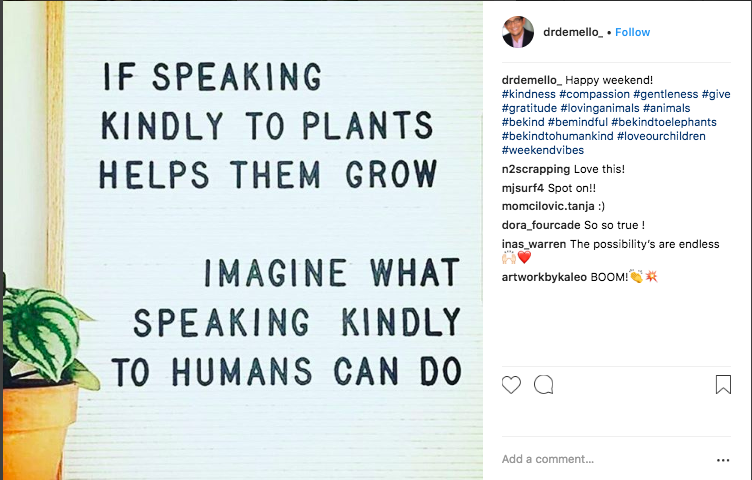 An inspirational quote or picture, or just a reminder to be kind, is a feel-good and easy post to engage with for your audience. 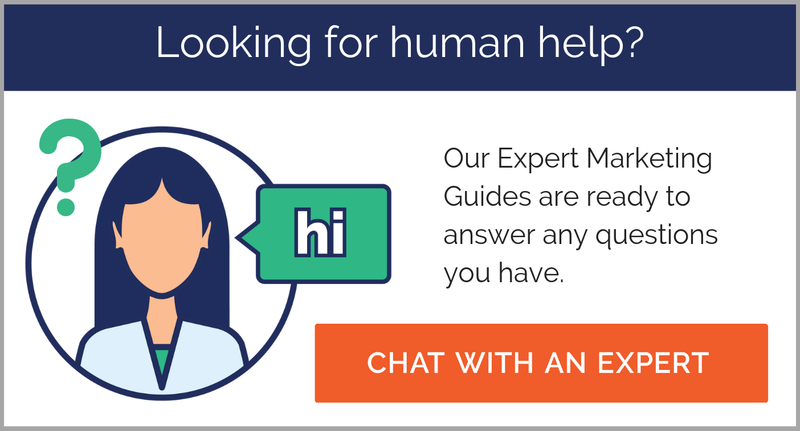 You can even gear it toward the type of problem you solve with your product or service. Home repair, home security, and even elder care services can take advantage of National Safe at Home Week. Create a post reminding users what you do, or link to a blog post or infographic on home safety tips. 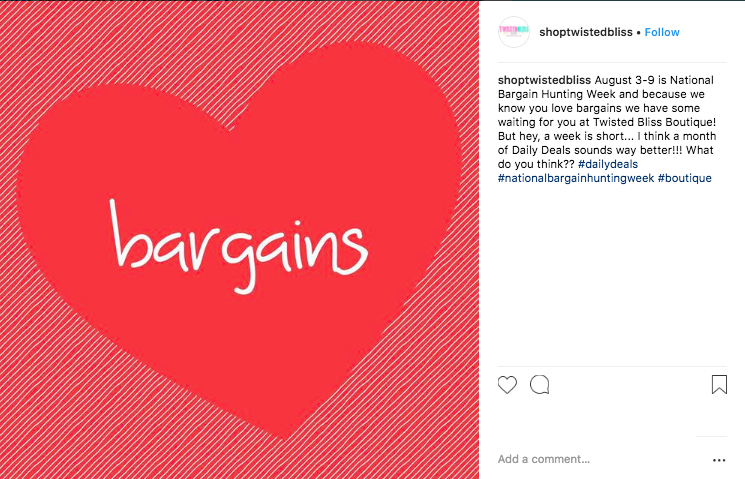 National Bargain Hunting Week is a no-brainer. 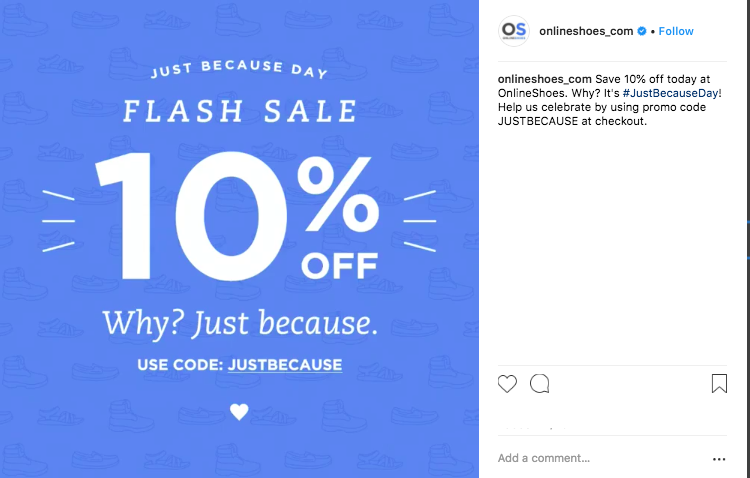 You can point your audience toward bargains they will enjoy, provide your own bargain, or if you can, do a daily deal campaign where offer a different bargain for every day of the week. if your business involves finance, write a blog post on money-saving tips or even a buyer beware piece. Do you have anything you could offer for a dollar? Are your items priced such that a dollar off would be a good deal? Or perhaps your business donates some of its profits to a cause you care about. 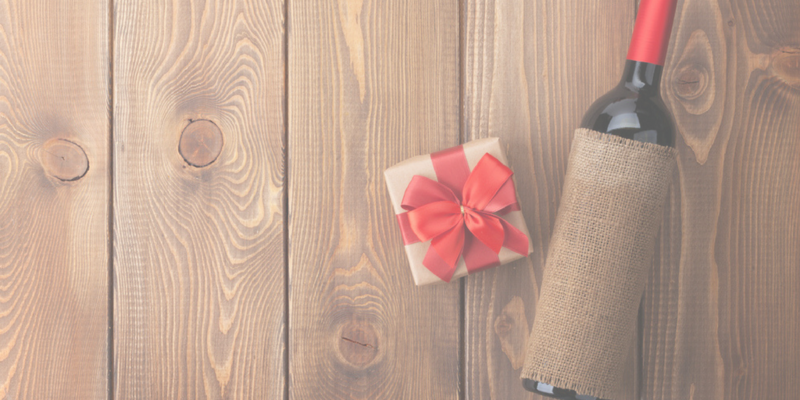 Having a charitable aspect to your business is a great way to connect with your audience in an emotional or values-based context—which sets the foundation for brand loyalty. 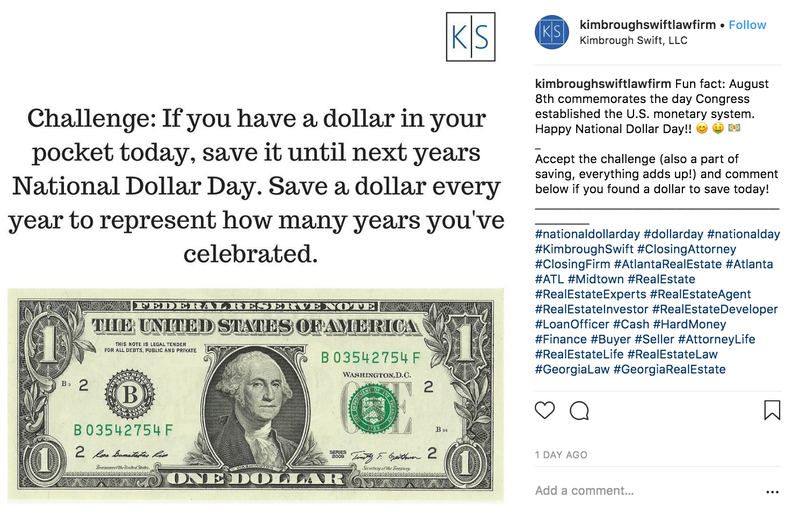 This law firm gets creative with their National Dollar Day Instagram post. Is there some sort of challenge you can propose to your followers related to your business? 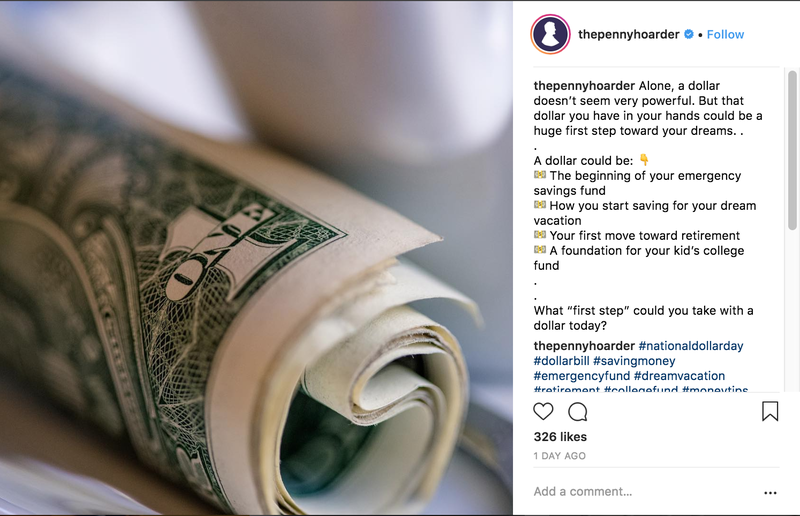 You could also use National Dollar Day to create a motivational post for your followers. This is especially relevant for businesses that provide financial services of any sort, but is not limited to them. Who doesn’t want to save money? Any audience will be receptive to tips or motivation in this arena. 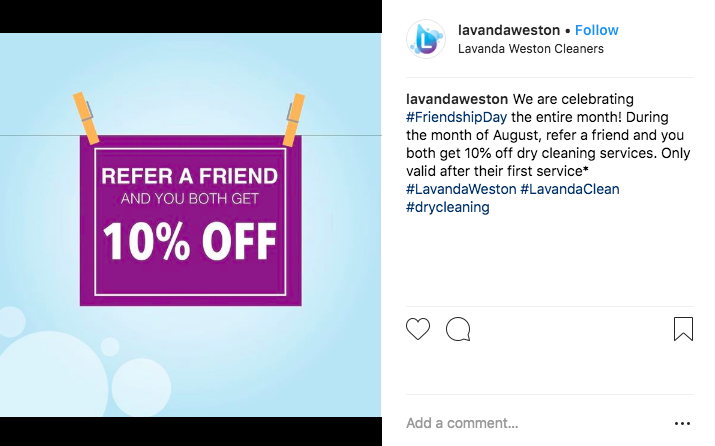 National Friendship Day is a great opportunity for a buy-one-get-one sale or a referral offer. 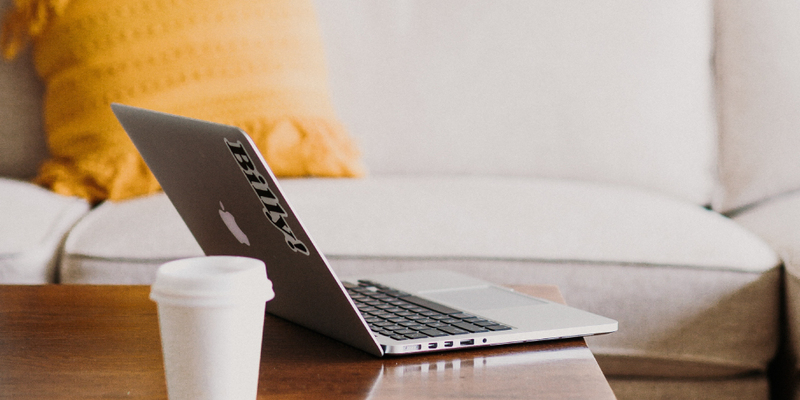 Referrals are one of the best ways to get new customers—try it out and see for yourself! 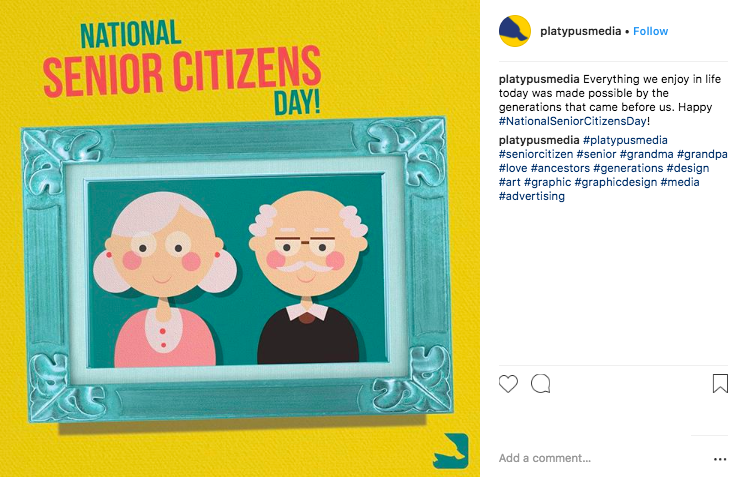 Your business does not have to serve senior citizens to create an effective Instagram post for this day. The post below says it all. Simply express your appreciation for this generation. 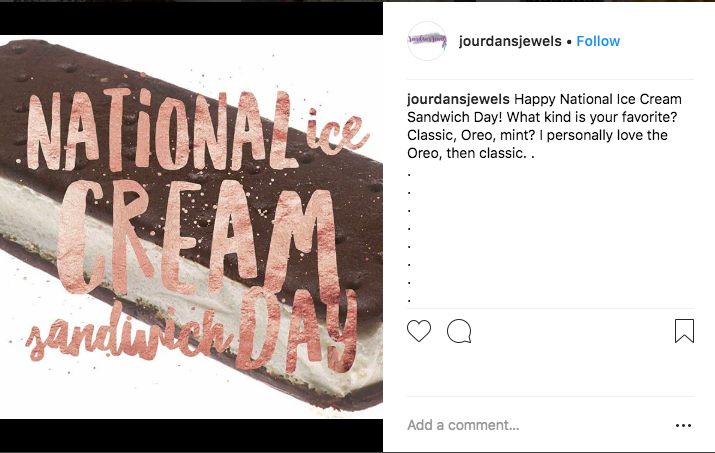 If your business offers this tasty treat, run a deal on National Ice Cream Day. 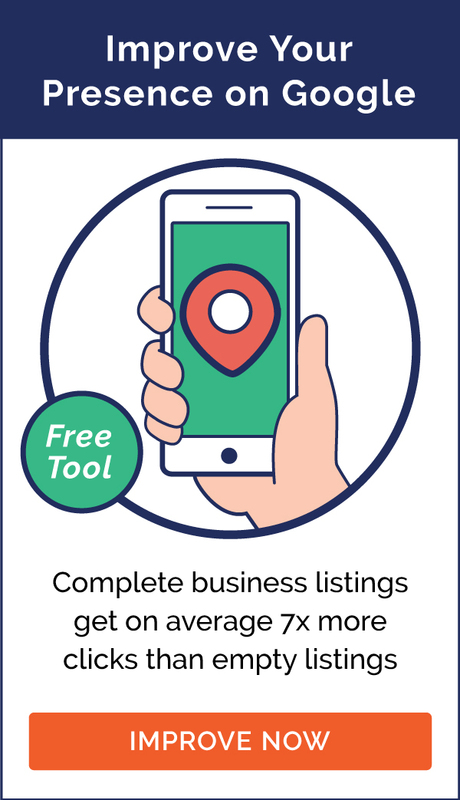 If you have multiple locations, including your hours for each location isn’t a bad idea, as with the example below. 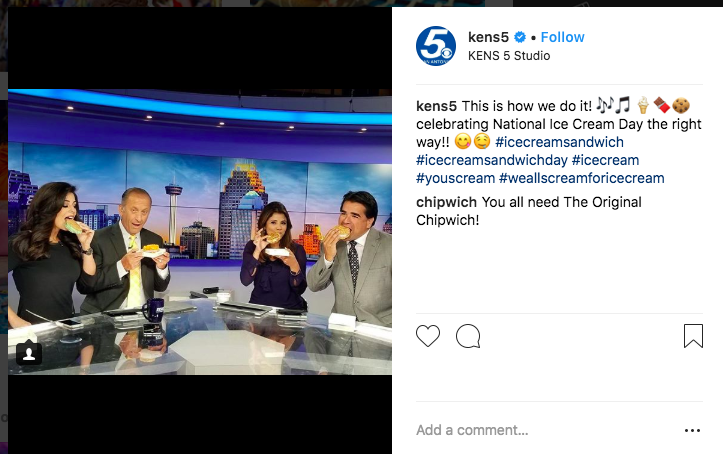 How about a behind-the-scenes or company culture post with fun picture of your team enjoying ice cream sandwiches? 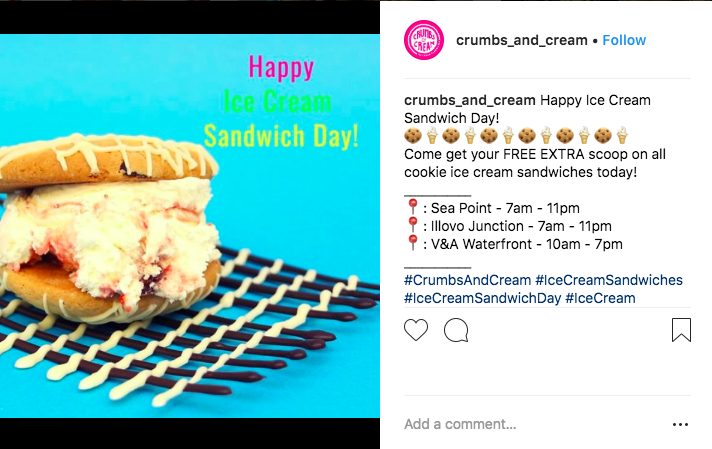 Or perhaps you can give out free ice cream sandwiches for an hour or two. 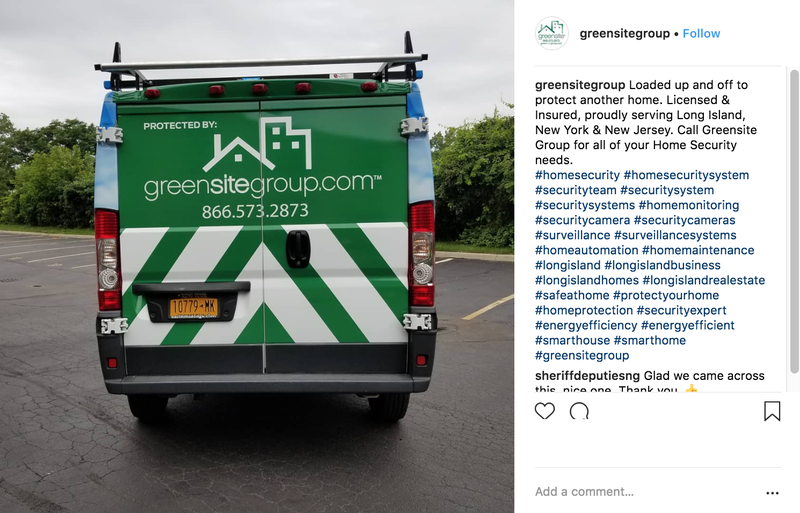 This can help draw attention to your business and will also make for some great material to post during and after the event. 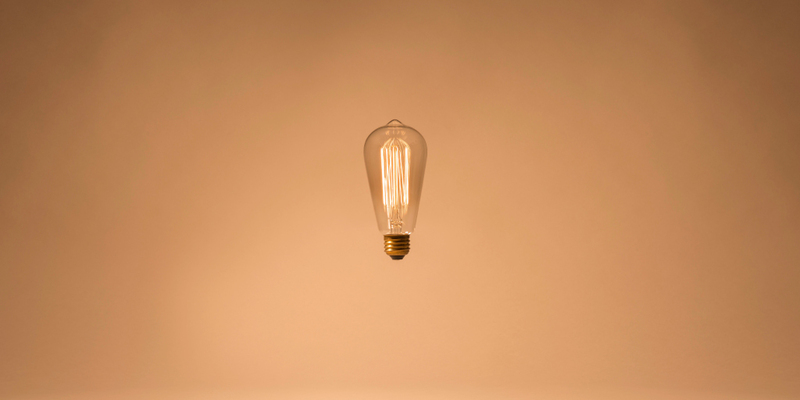 Questions are a great way to encourage engagement and comments from your followers. 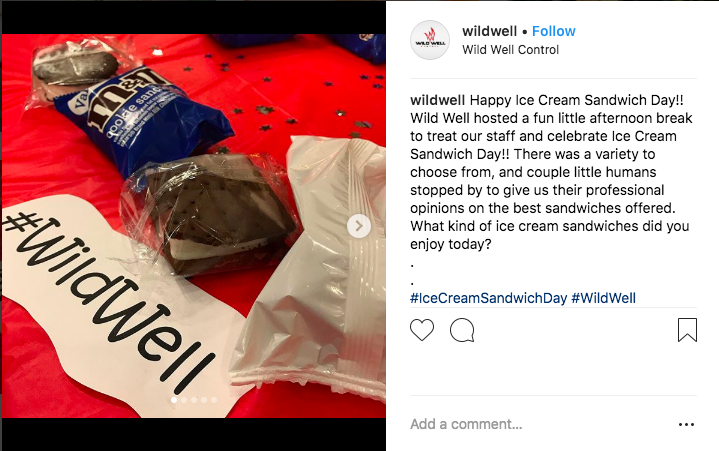 With something as relatable as an ice cream sandwich, you can’t really go wrong asking your audience which is their favorite. 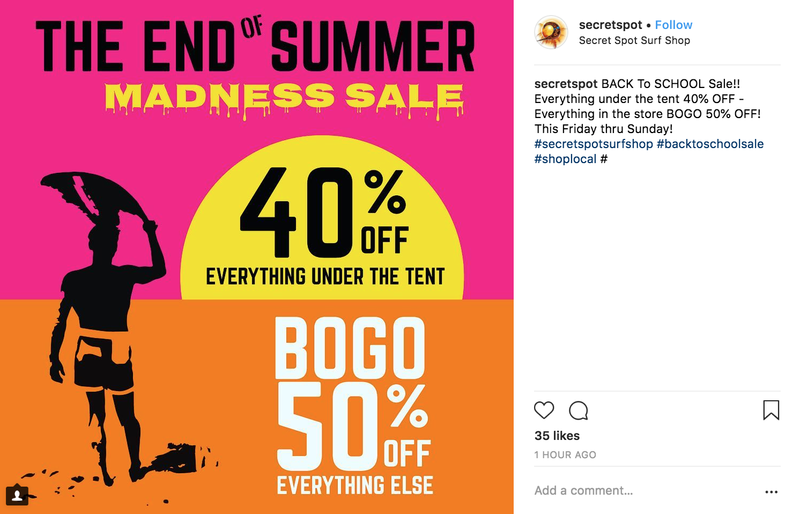 If you’re looking to get rid of your summer inventory or get one last boost to help you achieve your year-end goals, run an end-of-summer sale. 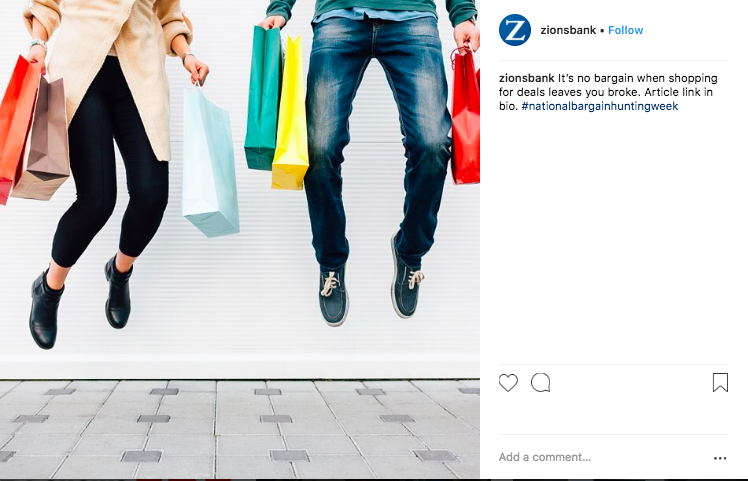 Promote it on Instagram with relevant and location-based hashtags. Don’t forget about running back to school specials and deals in August! Promote any products or services your offer that help kids (or their parents) get into gear for the school year. Or, run a deal on early signups or bookings. The karate school below discusses the benefits of karate for kids, then describes a limited time offer for signups.